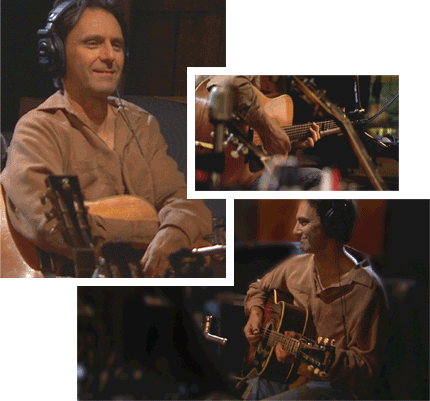 Steven is an acoustic guitar specialist. He has a very clean sound that adds to the tune but doesn't overpower. He has played with ClKathy Mattea, Pam Tillis, Rhonda Vincent, Andrea Zonn, Claire Lynch, Trisha Yearwood, Dierks Bently, Montgomery Gentry, Rodney Atkins, Hal Ketchum, Jack Ingram and Jim Lauderdale.